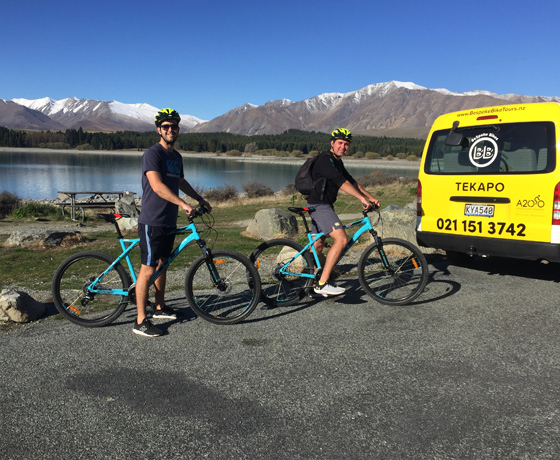 BeSpoke Bike Tours can create an itinerary for you to experience and enjoy the stark beauty of the Mackenzie Region by bicycle. 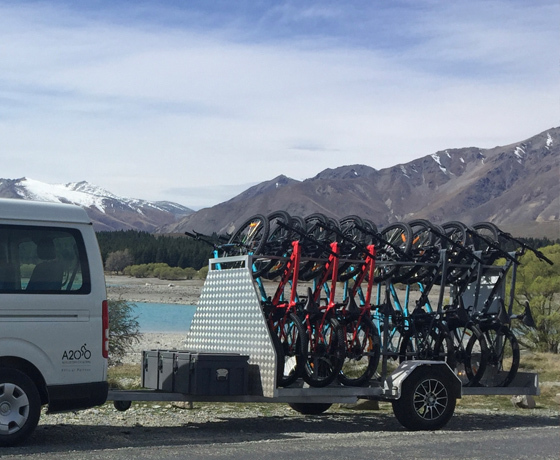 Absorb the stunning views of the Southern Alps and the breathtaking aqua blue glacial lakes at your own leisurely pace. 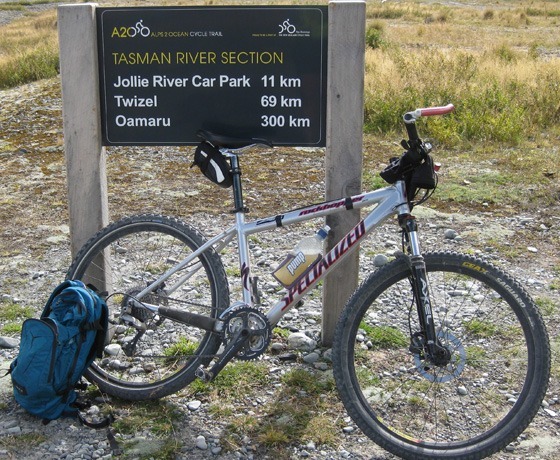 Take advantage of the quiet Alps 2 Ocean Cycle Trail canal and lakeside trails; cycle the famous Mackenzie Pass to Burkes Pass. Contact them to help tailor a trip for you to explore this wonderful countryside. 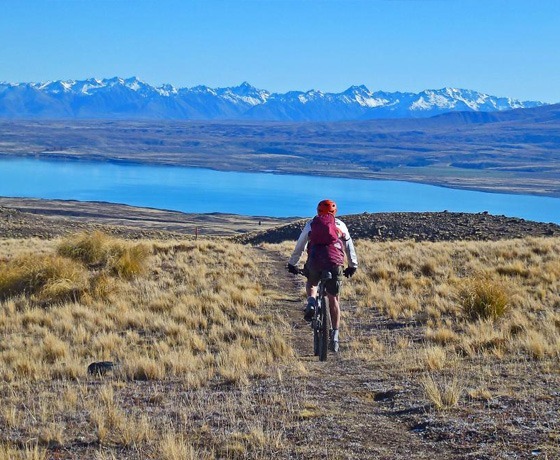 How to find BeSpoke Bike Tours? Turn off State Highway 8 onto Greig Street. Take a left onto Allan Street, then a right on Jeune Street. Take a right onto Murray Place.